"I knew Thailand very well, so I showed her my Thailand." Troopurs! 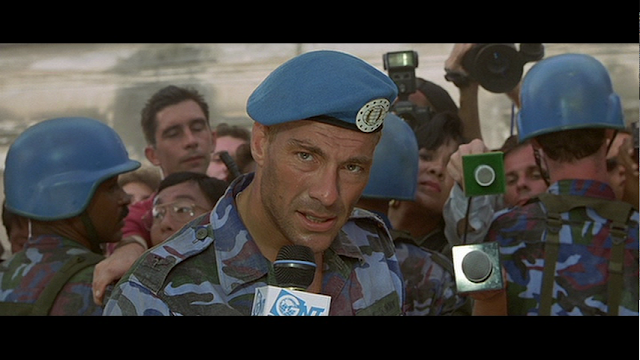 This was already covered extensively in the blogosquare, but YSM had to address the fact that Jean Claude Van Damme and Kylie Minogue had an affair on the set of Street Fighter. Adultery aside (which is bad), I think we can safely say the exact moment of this infidelity was the apex of JCVD's career.